The Museum of Estonian Architecture, in Tallinn, is presenting the exhibition “A room of one´s own: Feminist questions about architecture”. A room and money of her own – these are two prerequisites for a woman´s self-fulfillment, so wrote Virginia Woolf almost 90 years ago. Despite this, Estonian architectural culture still seems to be completely unaware of the fact that space can also be a feminist issue. Yet feminism provides a methodology and approach that allows us to raise a wide range of questions and to see the history of Estonian architecture in the 20th century as well as contemporary practices and ways of using space in a completely different light. 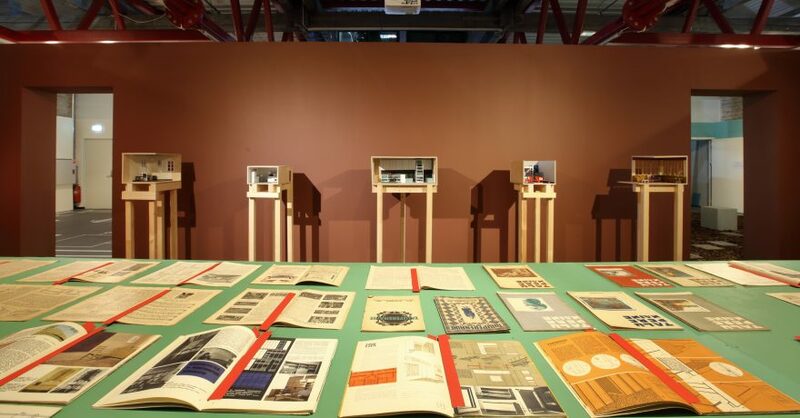 That is also the main purpose of the exhibition – to provide a critical and polemical tool, a means to spark discussion, rather than a place for presenting ready-made research results or pronouncing final judgements. To open up avenues for further research and discuss positions from which to reflect on architecture. The exhibition throws up nine questions about the specificity of architectural education and the development of the canon of Estonian architecture, the stereotypes and prejudices related to the work of women architects, the role expectations embodied in public urban space and housing, as well as spatial equality and the needs of marginal users. In interviews, practising architects from different generations share their experiences and views on these topics. The exhibition opens 25th January 2019, at 5 p.m.
Photo credit: Valve Pormeister. Jäneda sovhoostehnikum, 1968–1974. Foto Eesti Arhitektuurimuuseum.